Home » Latest News » Dates for the 2014 SKA Engineering Meeting announced! Dates for the 2014 SKA Engineering Meeting announced! The SKA Project is now in the pre-construction phase with 11 Consortia carrying out design work to enable the project to enter the construction phase. These consortia are spread across the globe and are constituted from a variety of institutes and commercial companies. As all are aware, there will be an initial delivery of design and cost information later this year, in advance of the full Preliminary Design packs, to allow any re-baselining activity to begin.The aim of this engineering meeting is to provide a global overview of the status, progress and way forward for the project in terms of engineering and management, with a summary of the science goals. Part of the meeting will be devoted to presentations on the status of design and progress in each of the work-packages, which will be close to their Preliminary Design Review. They will present their composition and approach, along with issues and options for cost reduction. 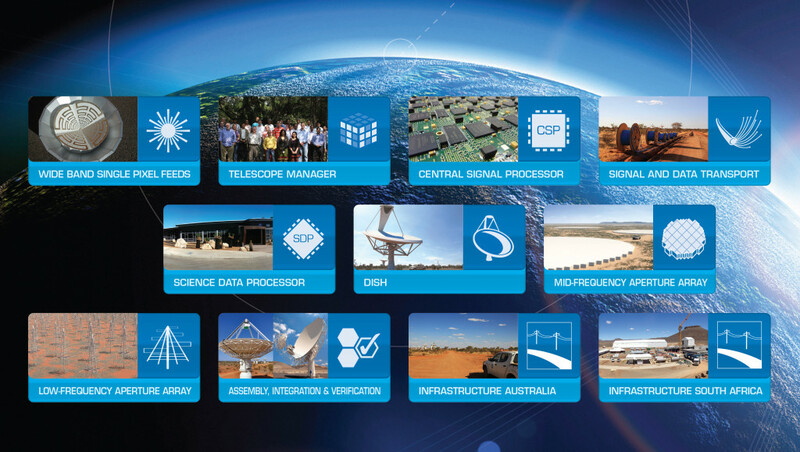 The meeting will furthermore provide a forum for interface work sessions as well as general face-to-face discussions among SKA Office staff, members of the SKA Work Package Consortia and other members of the science and engineering community. It will also include opportunities to discuss re-baselining, which will developed through the latter part of this year and early next, and the possible effect that will have on existing work-packages. The main meetings will be held Monday 29 September to Thursday 2 October at the Esplanade Hotel, Fremantle, Western Australia. We are anticipating organising a visit to the Murchison Radio Observatory (MRO) to tour the two Australian precursor telescopes to the SKA (MWA and ASKAP) on the Friday 3 October. For more information and updates on the meeting bookmark the meeting’s Indico page.